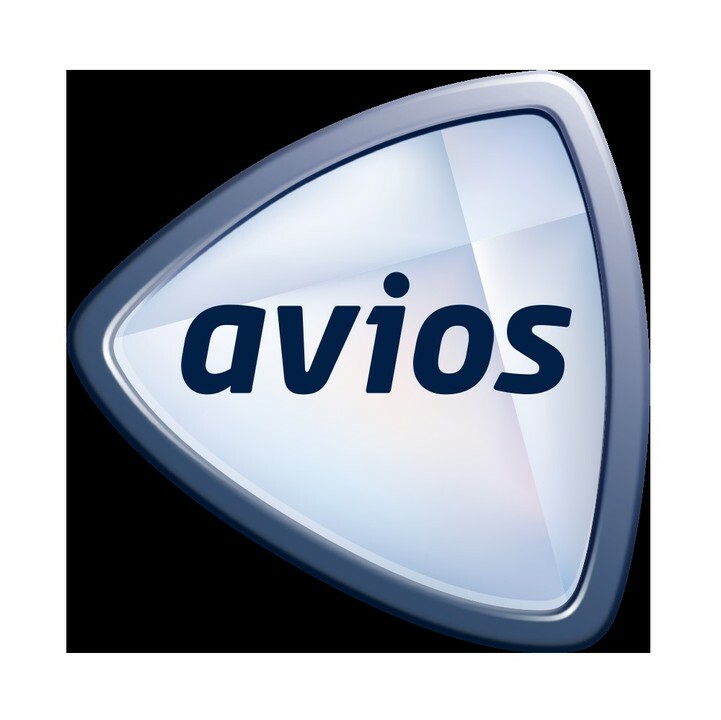 There are a couple of offers for buying Avios at the moment. 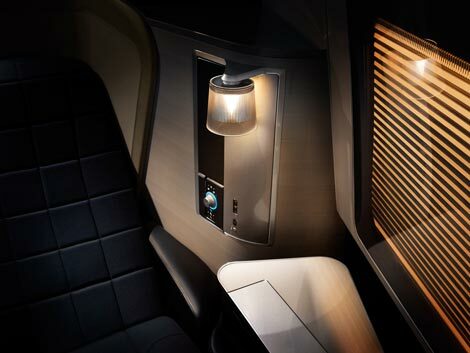 You may have received an email from both Avios and BA Executive club, but if you haven’t you will probably still have the offer if you have a BA Amex. The Avios offer is for a 35% bonus when you buy Avios and the BA offer is a 50% bonus for BA Amex cardholders when they use their card for the purchase. You can find out if you have the BA bonus by logging into your Executive Account and going to ‘Purchasing miles‘ and then click on one of the purchase options. 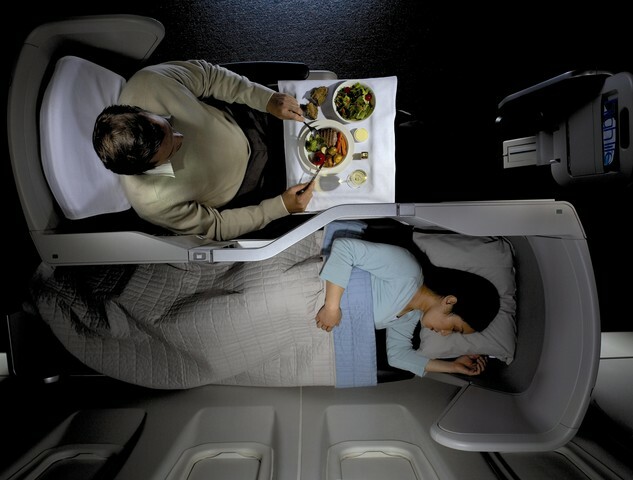 Obviously, you shouldn’t use the Avios offer if you have a BA Amex card offer. The offers expire on 29 September 2017 and you can buy or gift up to 100,000 miles. In terms of Avios I generally advocate not buying them unless you really need to. Most miles experts measure the value of an Avios in terms of money, which is usually around the 1p mark. Personally, I don’t use this as I find it a bit meaningless. To me, it all depends on what you use them for and how urgently you need them. Firstly, this would cost 170,000 Avios so you would need to have some Avios already. It would also cost you about an extra £1100 in taxes. Add in the £1600 to buy the miles, divide by 2 and it works out around £1350 each for a first class ticket (plus an additional existing 20,000 miles). In this instance, it seems like good value. I have very occasionally seen New York around £1800 in First class during a sale and the odd ex EU at about £2400 First to the West Coast. If you look at it in terms of value, you have paid a reasonable price, although you wouldn’t get any miles on your flights. At least you would at get some on the BA.com spend though! The other issue to bear in mind is that First availability for 2 seats is often very tricky to get so you could get stuck with the Avios unless you are very flexible on dates and/or destinations. However, if you were to use it for one peak Club World ticket, it doesn’t look so great. This would cost 150,000 Avios plus around £550 in taxes. Add that to the Avios purchase price and it would cost you around £2150 which would be about the same as buying a ticket during a sale, but without getting any miles or status. Obviously, it is a quick way to get miles but there are cheaper ways such as using Rocketmiles or Kaligo to book hotels or taking out an Amex Platinum or Gold card to get the bonus miles for example. If you are going to stay in hotels anyway and aren’t in a hurry for the Avios, Rocketmiles and Kaligo both offer the ability to earn large amounts of Avios. This is obviously for something you would have paid for anyway and their pricing is normally around the same as the major online players such as Booking.com. This article shows more ways to get small amounts to top up your account easily and how quickly you can do it. Boxing day – the best of the rest! 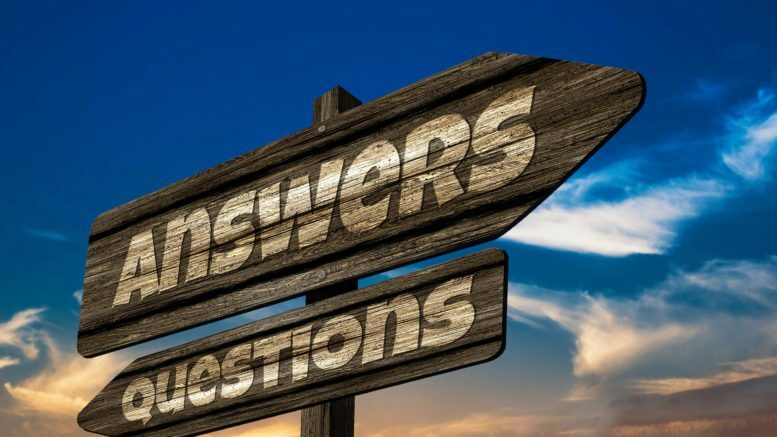 Be the first to comment on "Reader Question: Is it worth buying Avios in the current promotions?"